In our daily lives we often face complexity, difficultness, pressure and other forms of stress, creating a wide array of anxiety. This has been a part of our routine each day as we wake up in the morning. We are so busy doing things that we forget how to find peace of mind to help us get relaxed and be calm as we indulge in the facets of our daily living. Looking for peace of mind is very hard because our mind is bombarded with negative thoughts, restless disturbing worries, that we cannot find the calmness we need that gives us freedom from fretfulness that eventually leads to a state of happiness, contentment and pleasure. 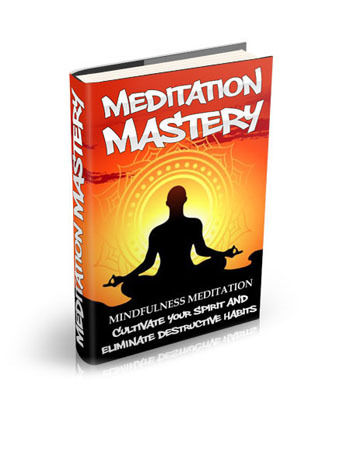 In this book, we would take you to a journey on how to find the tranquility you’ve always wanted using a great power called Mindfulness Meditation.